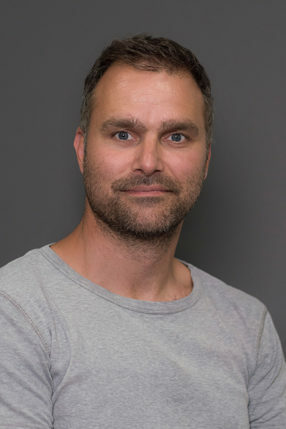 Ulrik has a MSc degree in biology from University of Aarhus and has been working with epigenetics and cancer with special emphasis on DNA methylation and microRNA profiling at the Danish Cancer Society and at Rigshospitalet. In 2014 Ulrik obtained the PhD degree from the Faculty of Health and Medical Sciences at University of Copenhagen. At COPSAC, Ulrik is part of the research administration and works with IT solutions, homepage management and scientific counseling.